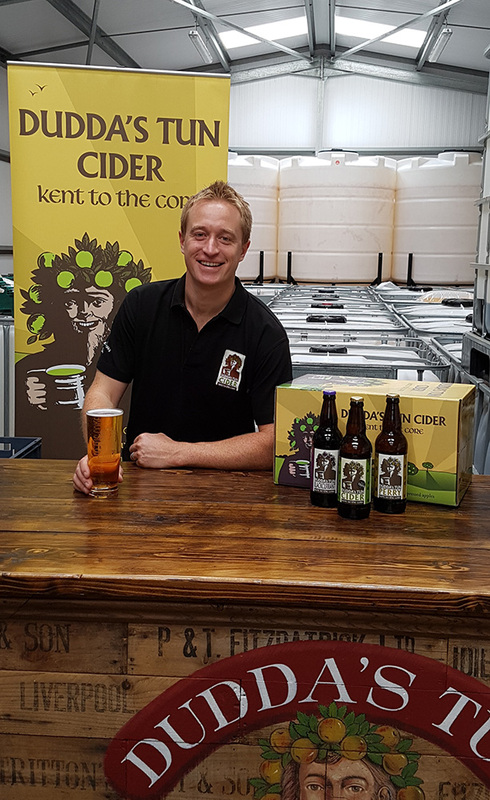 Faversham Life discovers the story behind Dudda's Tun cider. 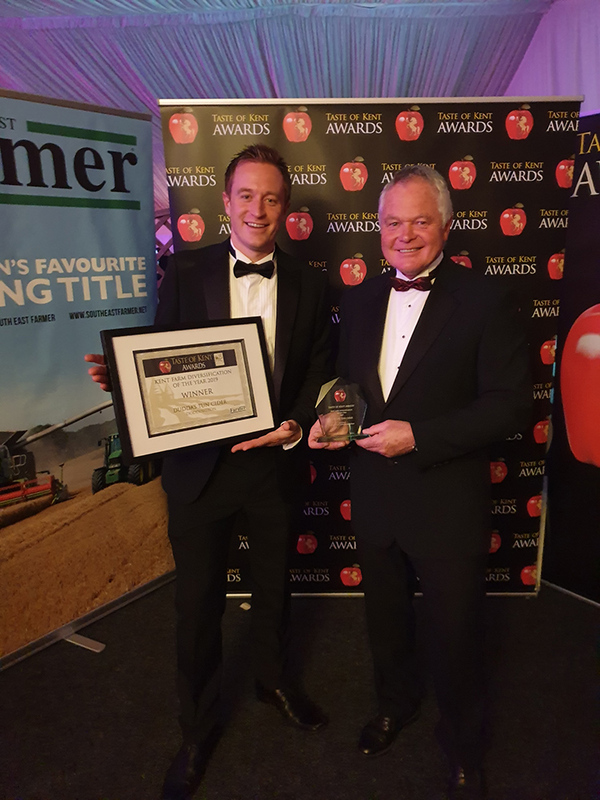 Winner early this month of the prestigious Produced in Kent award for New Farm Diversification, Dudda’s Tun is an exemplary example of how a farm’s fortunes can be revolutionised by imaginative thinking and hard work. The Payne family bought the 50-acre Pine Trees Farm in Doddington, a few miles outside Faversham, in 1939. In those days it was a traditional mixed farm growing cereals and potatoes, with some livestock. In the 1960s the farm switched to growing fruit and later also rearing turkeys. As a boy, Rob used to help his father Kevin on the farm, picking fruit and assisting with the turkeys. They used to rear more than 1,000 a year, selling many of them to the Doddington butcher, Doughty’s. The turning point came by chance in 2009. 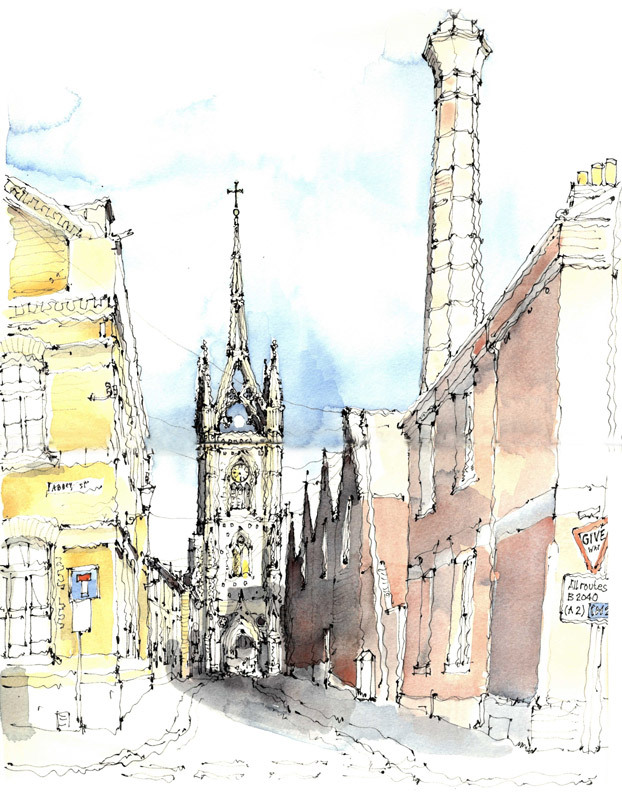 ‘An old cider maker turned up one day asking if we had any spare buildings he could rent.’ Rob asked him to teach him how to make cider. The first batch of 2,000 litres immediately proved popular with their loyal farmer’s market customers. The next year production doubled to 4,000 litres and in 2011 hit 7,000 litres, selling as Pine Trees Farm Cider. Production kept on flowing, reaching 16,000 litres in 2012 and 32,000 in 2013. By 2014 demand had outstripped capacity at the farm, Rob’s parents had continued to grow fruit and rear turkeys alongside their son’s new business. Bursting at the seams, the family took the decision to stop rearing turkeys and concentrate on the two different strands to the farm: cider production and fruit farming. As production has grown, Rob has had to outsource apples. 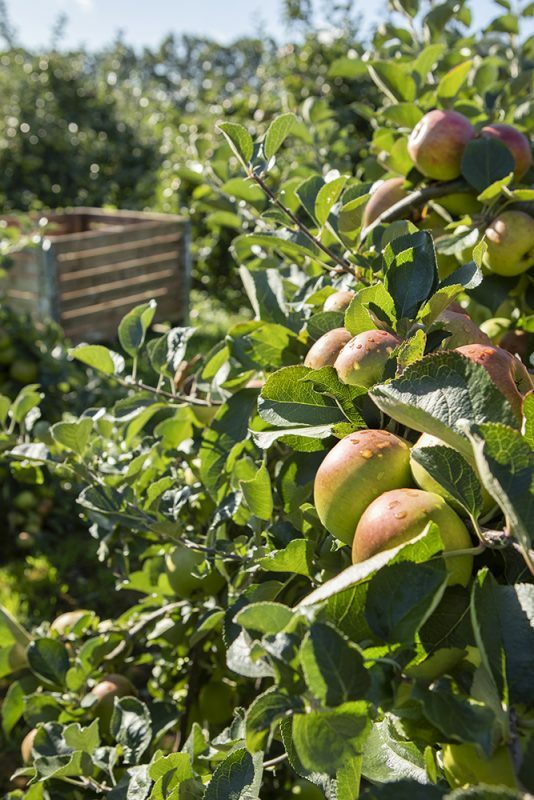 Once the apples have been picked or delivered, they are graded into different sizes and left to mellow (some people call this stage ‘sweating’), in a bin to let the apples relax and soften, allowing the sugars to develop. Rob says: ‘At this point, you can push your thumb through the skin.’ The apples are then pressed on site and the different varieties blended. The process can take anything from a week to five weeks in an ambient temperature. The cider is bottled off site. Word quickly spread and advertisements in the London Drinker promoted the cider to a national market – which is how the Russians found it. 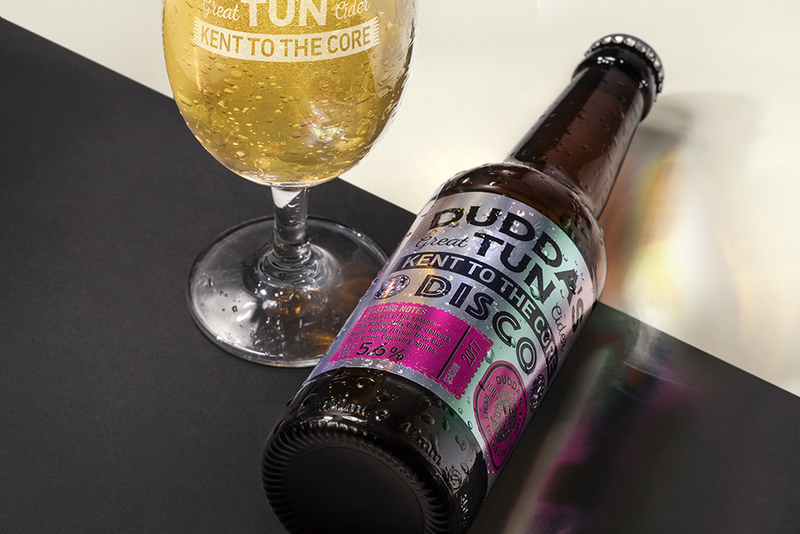 The 40 or so Co-ops in Kent stock Dudda’s Tun, as does Macknades in Faversham, and it is sold in micro pubs all over the county. 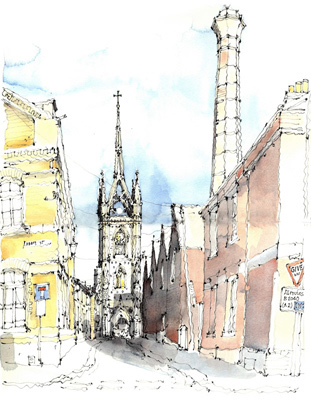 The Produced in Kent award is the latest in an impressive string of more than 25 awards. 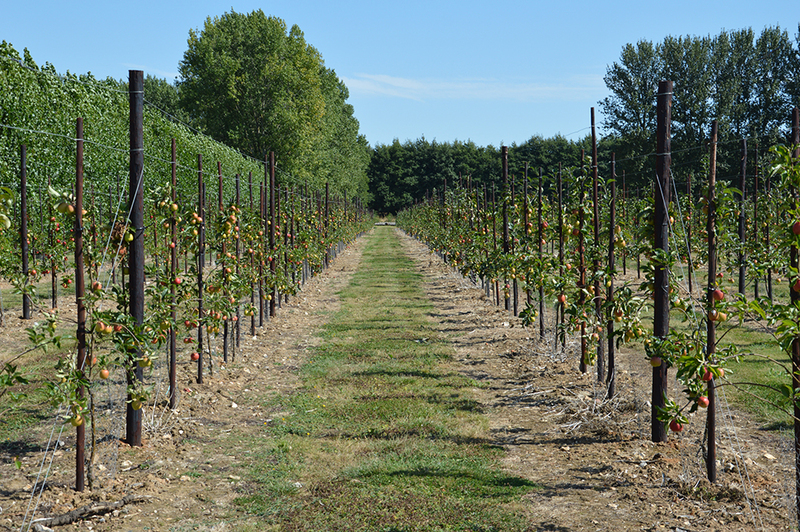 The alcoholic strength of the cider is dependent on the variety of apple and when they are picked. 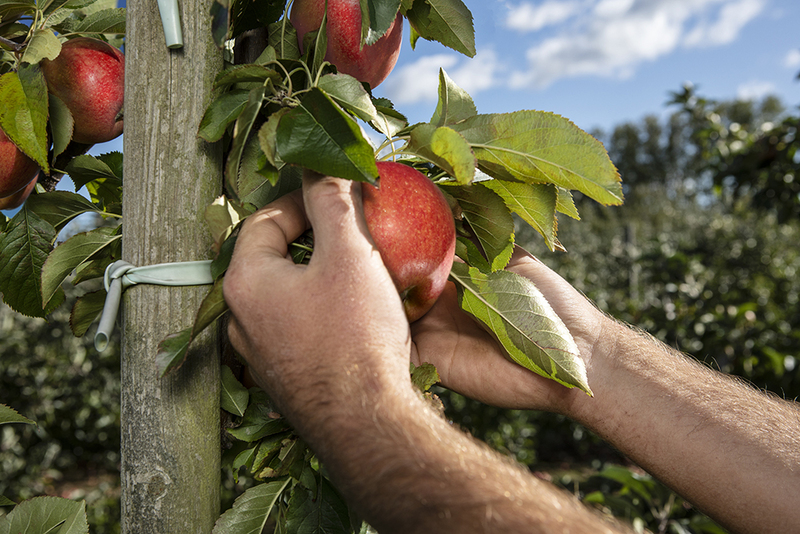 Apples at their peak later in the season have a higher sugar content as they will have taken longer to ripen and been exposed to more sun. Rob is always experimenting with new flavours. For example, last year he made a green hopped cider. What could be more Kentish! The cider was fermented with a lot of Fuggles Hops. 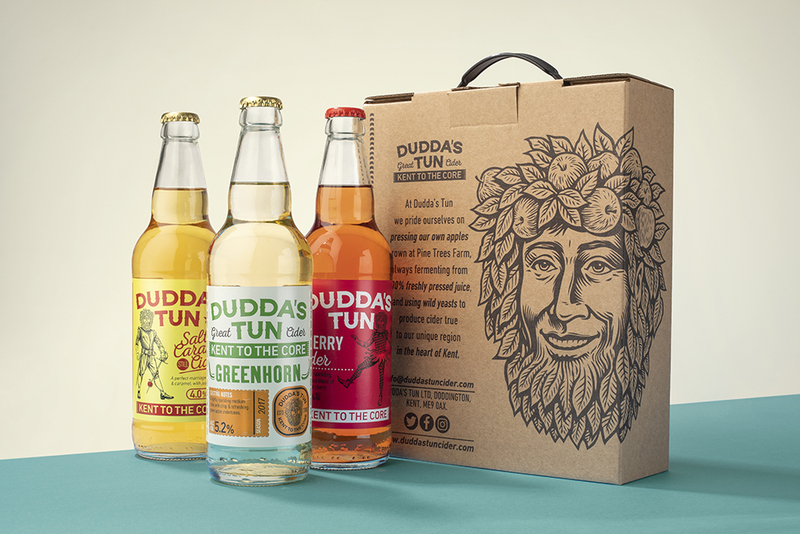 I tasted several varieties of Dudda’s Tun cider at the end of my interview and can confirm that they are absolutely delicious, well worth imbibing.